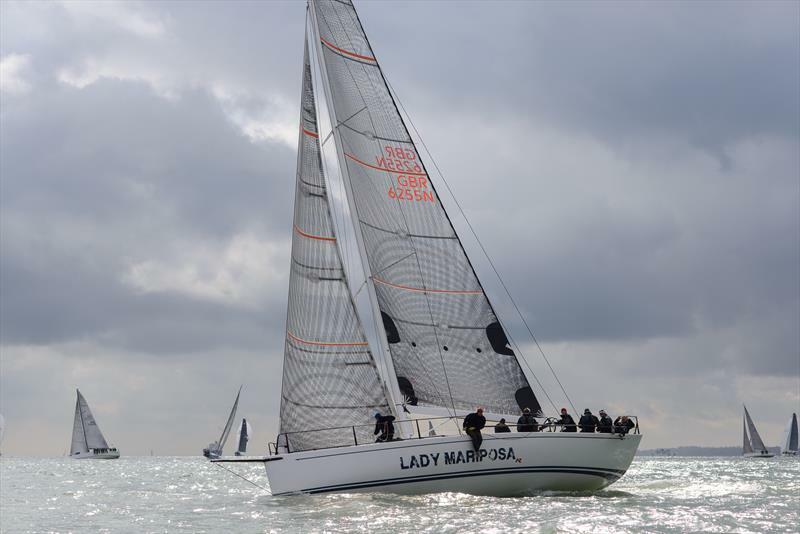 IRC One concluded with a dog fight for the lead between the Ker 46 Lady Mariposa and Ker 40 Keronimo. Finally they managed to shake Keronimo off and were able to get up to speed until they had to make a last minute change their lighter spinnaker, despite the wind building to above 20 knots. “We were praying that it would hold to the finish,” recalled Hardy. 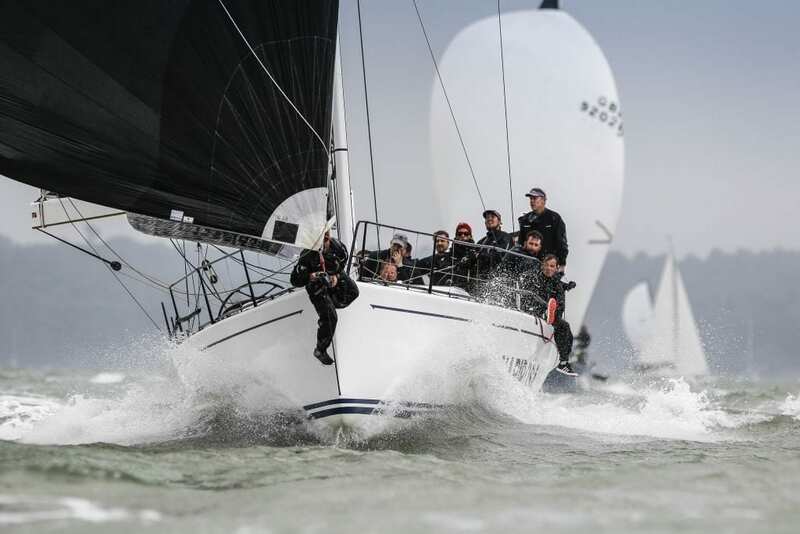 Ultimately finishing fourth to Keronimo’s second, left them tied on points, claiming IRC One on countback. 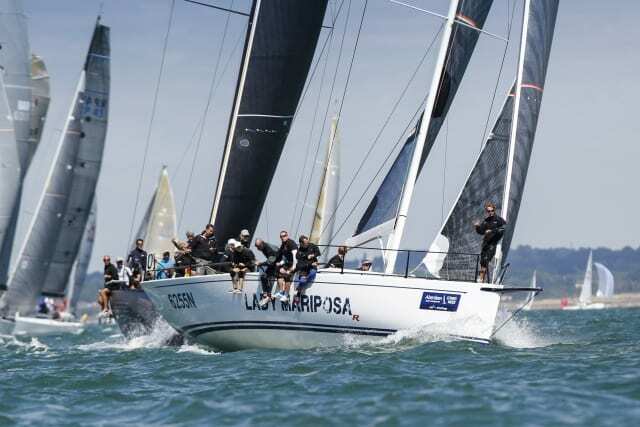 Thanks to their spate another boats claimed the bullet in the final race in the Dutch de Graaf family on board their chartered Marc Lombard IRC 46, Pata Negra. As de Graaf son Dirk observed: “We were just watching them match race and we thought ‘that might affect us…’ We just decided to stay fast and not make any stupid decisions and be quick.” The de Graafs’ crew, most from their Ker 40 Baraka GP, sailed well, making no mistakes with their hoists and drops, despite the brisk conditions.